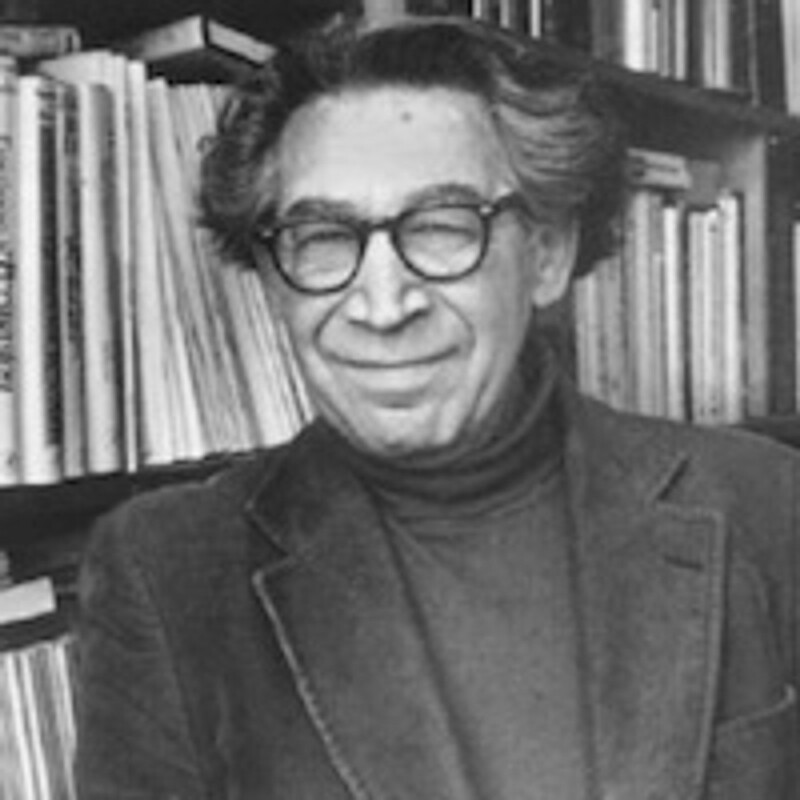 Leon Festinger was a hugely inspirational social psychologist, and is best known for his theory of cognitive dissonance. He taught at numerous US university including Stanford University. He died in 1989, aged 69.